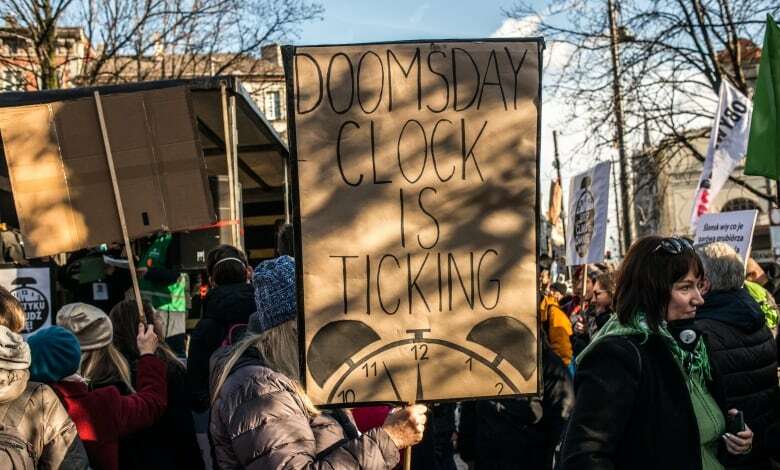 As the UN talks on climate change are extended in Poland, Green Party leader Elizabeth May tells us that those expecting decisive action will be disappointed. 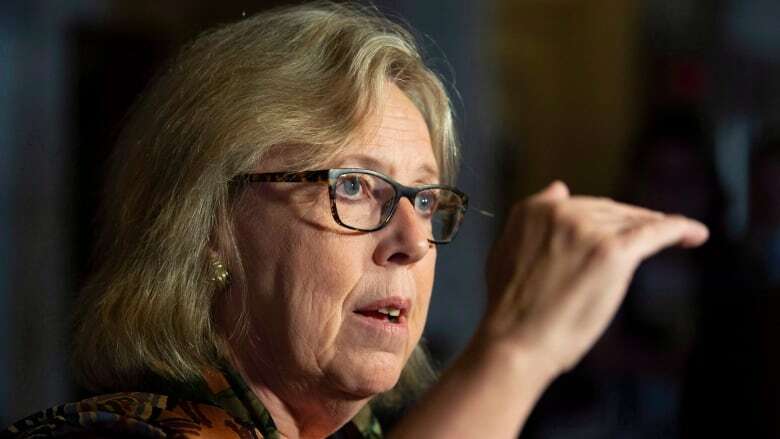 Those hoping for decisive action from the UN talks on climate change will be disappointed, according to MP and federal Green Party leader Elizabeth May. "This negotiation was focused on technical issues, and diplomatic and bureaucratic issues instead of the fundamental question: Do we want to survive or not?" May told The Current's guest host Laura Lynch. May was attending the UN's COP24 — the 24th Conference of the Parties to the United Nations Framework Convention on Climate Change — in Katowice, Poland. The talks follow a "life-or-death" report from the UN's Intergovernmental Panel on Climate Change (IPCC) in October. May said parties to the conference were focused on the tools to measure whether targets — set out in the 2015 Paris Agreement — are being met. That means a focus on how countries report their emissions, and how those reports are verified, rather than "the fundamental question" of how the world actually meets those targets, she said. But she thinks in light of the IPCC report, the focus should be on how emissions are actually going to be reduced. Catherine McKenna, minister of environment and climate change, told The Canadian Press last week that Canada will be ready — as the Paris Agreement requires — to increase its targets for cutting emissions in 2020. Sean Fraser, McKenna's parliamentary secretary, told Lynch that Canada will continue to monitor its progress and gauge whether more ambitious action on emissions could be taken. Canada would "work with the global community to ensure that we can protect the future, so our kids and grandkids have the opportunity to enjoy the planet the same way that you and I do," he said. "The climate negotiations always take place in November/December of every year, so a pledge for 2020 is really 2021," May said. "As the Secretary-General of the United Nations said at this conference … every year matters. Well, I'd say every month matters." Written by Padraig Moran. Produced by Kristin Nelson.